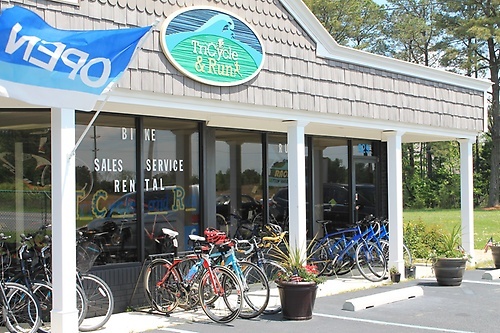 TriCycle & Run offers group runs starting at their store, located at 929 S. Talbot Street. Join them every Sunday starting at 8:00 am - 10:00 am for a Weekly Group Run. You name the distance and we will have a course for you. It's always more fun to run with friends!